The mainstream popularity of Sigur Rós—I saw the Icelanders headline the 3,900-capacity Auditorium Theatre in Chicago last week, and last time they were here was at an even bigger place—seems at odds with its sprawling songs, which generally bear only minor resemblances to traditional pop. That’s no slight, just a bit of confusion: I love the band’s music, but it certainly doesn’t have the commercial avenues of bands whose music gets played on the radio, or is, you know, sung in English instead of Icelandic. That said, Sigur Rós’ most accessible song has always reminded me of one of the worst, most pandering cheese-pop numbers of the last 30 years. Yes, the gorgeous, soaring “Hoppípolla” (from 2005’s unstoppable Takk) bears a melodic resemblance to Starship’s “Nothing’s Gonna Stop Us Now.” (Both videos are embedded below, to allow for side-by-side comparison. I’ve currently got them both playing on top of each other, which I don’t necessarily recommend.) But maybe they’re just flip sides of the same emotional coin: Each reaches for (and achieves) the sort of mountain-top gloriousness that’s not easy to fake. Starship—or, more accurately, songwriters Albert Hammond and Diane Warren—build their heaven-bound ladders with porous, soft cheese, which means that anyone trying to climb it just a few years later will end up covered with goo (and maybe wearing a bad leather jacket). 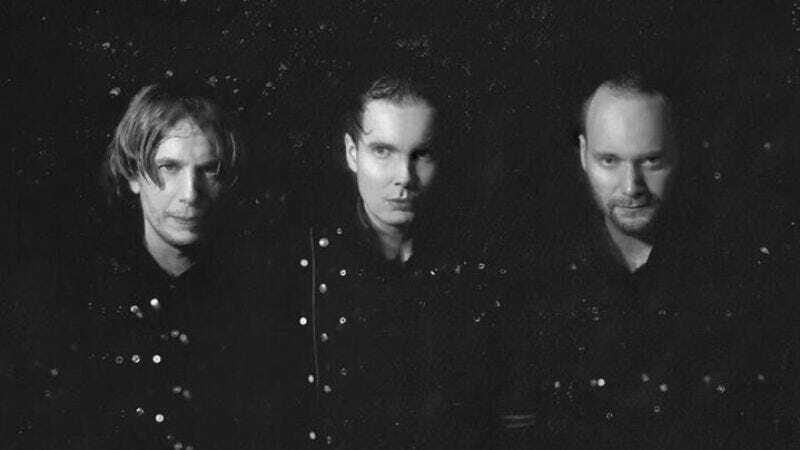 Sigur Rós takes the same descending melody (roughly speaking) and anoints it with big strings, a way-out-front piano line, and a vocal that seems triumphant, even if I have no idea what they’re saying. (Again, it’s in Icelandic.) It’s no wonder that Sigur Rós referred to “Hoppípolla” as “the money song” before it had a name: It’s one of the only songs in the band’s mostly excellent catalog that gives in fully to pop’s pull, and it’s the one that has reached farthest into the mainstream.